Rare S/E corner two bedroom in Woodcroft's popular Whytecliff buiding. 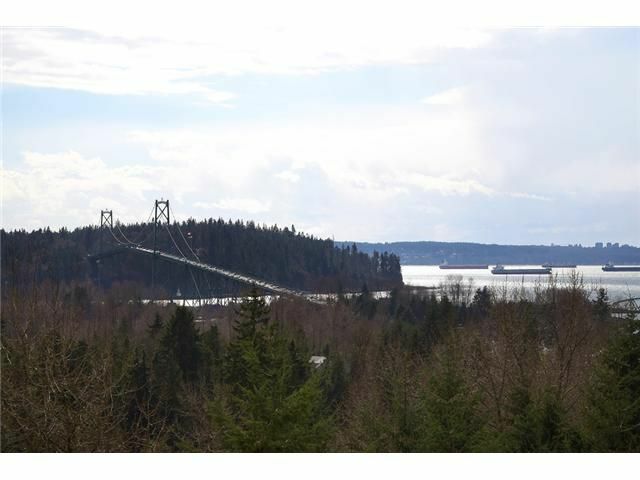 Outstanding unobstructed City, Water & Stanley Park views. Partial updates and maintained in very good condition by caring month-to-month tenant. This suite features river front exposure on the Capilano River & loads of sun. Building has recently replaced hot & cold water plumbing and has a large contingency fund. These suites are seldom available & often requested - don't miss your chance. It could be years before another similar unit comes to market.Woodcroft is located in North Van's Lower Capilano area on 13 acres of manicured grounds. This location is close to transit and the fitness trails of the Capilano Canyon. Park Royal shopping is an easy walk along the Capilano River. Onsite property management for ease of access by residents. Transit is steps away from your front door.